Lúcio, an acclaimed musical artist who's built his career doing live shows, has already become something of a national icon in his home country of Brazil. Now he's poised to win an international following with his Synaesthesia world tour. "My heart beats for Brazil," Lúcio told Atlas News. "I get inspired by the people here. Their struggles. Their triumphs. I want to share that energy—the energy of their lives—with the rest of the world." 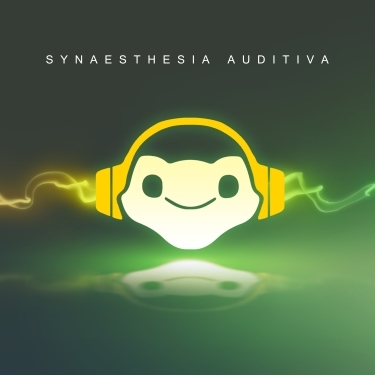 Lúcio is touring to promote his debut album, Synaesthesia Auditiva. He has labored over this work for two years, and from what we've heard so far, it shows. Last week, he teased fans across the globe by releasing two scintillating tracks from Synaesthesia. These previews have already skyrocketed to the top of the charts, surpassing his breakout single from last year, "Sonhos Ômnicos." If you haven't listened to them yet, have no fear: we've linked both songs below. 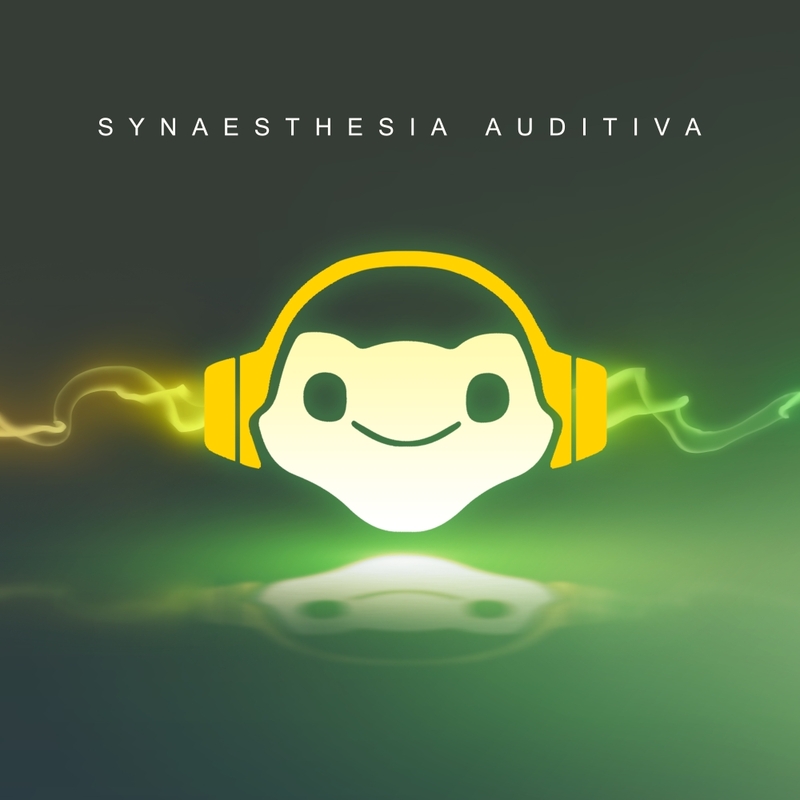 Synaesthesia's positive early reception has delighted Lúcio, but he's even more interested in what people will think of his tour. "I've spent two years working on new technology for the show. It'll bring the music to life. 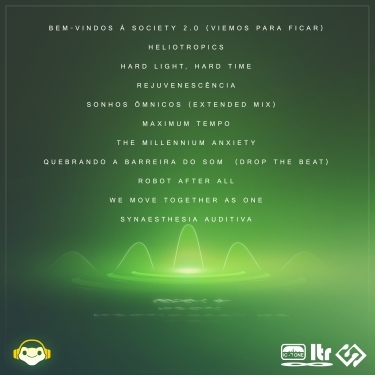 You're going to do more than just listen to it," Lúcio said. "You're going to feel it. See it."